Sometimes it might be necessary to unpair your watch and delete all data stored. Note: Unpairing with deletion of all data can only be done by the primary Administrator. 1. 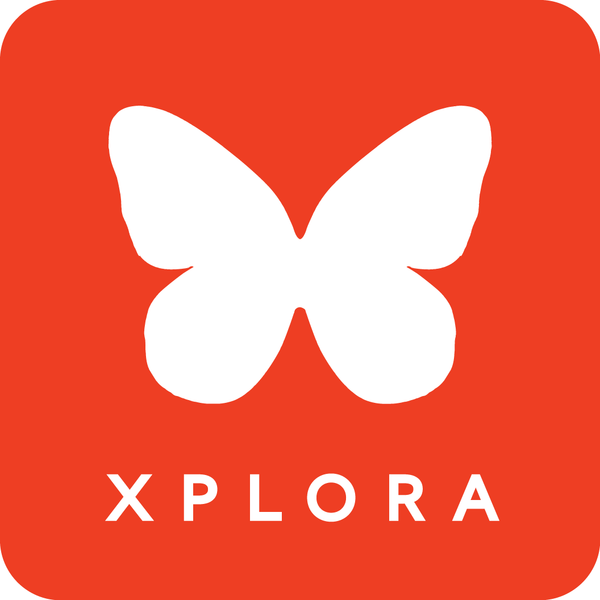 Open the menu "Manage XPLORA" in the parental app. 2. Press the red icon next to the watch's name and phone number. Confirm deletion by pressing 'OK' in the following pop-up window. Important: If the primary administrator unpairs the watch, the watch will be reset and all data will be deleted. Afterwards you will have to repeat the pairing process, in order to continue using your XPLORA watch.